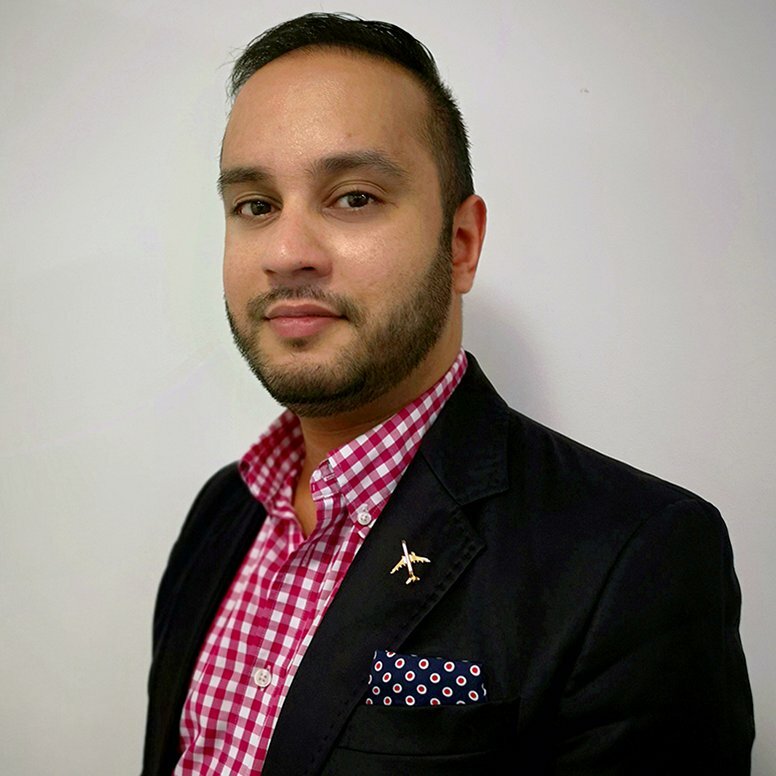 ASM senior consultant Omar Hashmi explains how delegates can get the best out of their meetings at World Routes 2018. With World Routes 2018 held this month in Guangzhou, ASM senior consultant Omar Hashmi explains how delegates can get the best out of their meetings. The old adage, ‘fail to prepare and you prepare to fail’ can be applied to many things in life, from diets and exams to important business meetings. Face-to-face meetings form the core of all Routes events, giving airlines, airports and tourism authorities an unrivalled platform to meet and discuss route development opportunities at one unifying event. At Routes, we want you to get the most from the meetings at our events – they are your chance to sit face-to-face with key decision-makers who can shape the future of your company and your career. Once you have registered for the event you will be notified when scheduling opens. Scheduling is the Routes term for the meeting request system, and once open you can request your face-to-face meetings. The best place to start is by taking a look at the attendee list, where you will see which airlines, airports and tourist boards are attending. From here you can identify which companies you want to meet. Once you have identified your top targets, you can request to meet with them. Meetings are arranged on a first come, first served basis, so get in early as the most popular diaries fill up fast. When requesting meetings, it is a good idea to make sure there is a viable opportunity to discuss. At the most basic level, the airline must have the right aircraft equipment to be able to use your airport - but your due diligence must be far greater. You must be able to demonstrate that the airline will capture enough traffic for the route to deliver a return on their investment, meaning undertaking traffic forecasts and route feasibility studies. Once your requested meetings have been accepted, the real preparations begin. For each of your meetings, you will need to make sure you have a tailored presentation outlining the case for your proposal. Meetings are only 20 minutes long, so your pitch needs to be comprehensive but succinct. Think of these meetings as a way to open a conversation that will be continued at a later date. You want to give the airline enough information that they will see your proposal is valid and well thought out but not stray from your main point with small details that can be picked up in a later conversation. The meeting request system has been refined over the years and research from World Routes 2017 shows 80 percent of delegates are being offered their first choice of meeting. With 2,500 meetings taking place per day, there is a high chance of finding yourself sitting opposite someone who can turn your idea into a reality. By this point, the team at Routes have done their job and the next step is over to you! Preparing for a face-to-face meeting is a daunting prospect and one that is crucial in order to make your attendance at Routes a success. With this in mind, ASM has created the Meeting Preparation Package, which offers support through the whole process, from advice on which airlines to request meetings with to preparing appropriate presentation material tailored to each of your meetings.